You can count on superior quality applications and quick turnaround WRIGHT. NOW. When you select Wright to be your specialty coatings applicator, you’re choosing to have over 40 years of experience work for you. 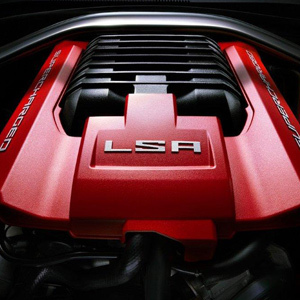 Located in Kalamazoo, Michigan, we offer more than just amazing coating applications. We also offer value-added services and complete supply chain management. We apply a variety of specialty coatings to enhance your product and make them look better, perform better, and sell better. Wright has developed expertise in a wide range of industries, including applying coatings for the aerospace and marine, alternative energy, appliance, automotive, consumer goods, fabricator, fitness equipment, medical, and office furniture industries. We provide these and many more coating services as needed. Our expertise and use of the most modern technologies allow us to dramatically cut the time on production. This means you will get your coated product back quickly, because we understand that if you don’t have your product you can’t sell your product. When you choose Wright, you are choosing high quality applications, unique coating options, and quick production. We provide powder coating services and other applications for companies in Grand Rapids, Lansing, Chicago, Ohio, and more. If you have any questions, contact us or request a quote. 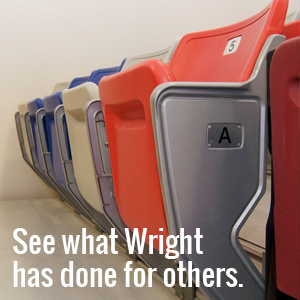 Learn how Wright solves solutions for our customers. 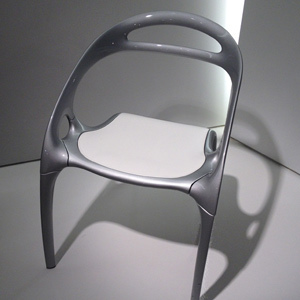 Commercial Powder Coating, Plastisol Coating, Nylon Application, and much more!